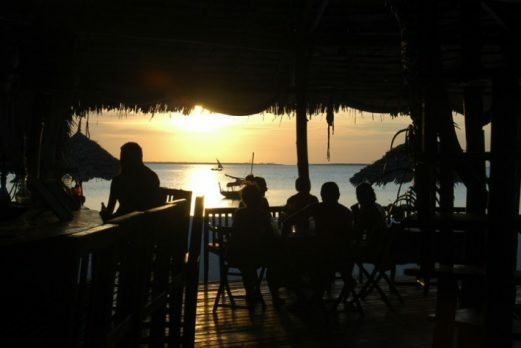 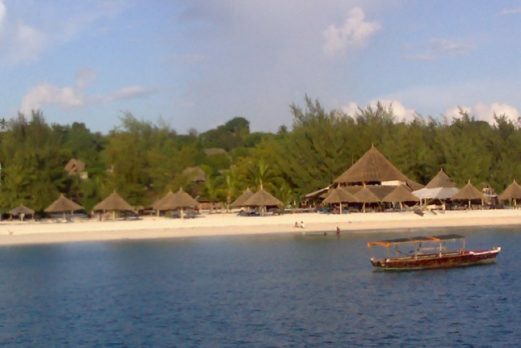 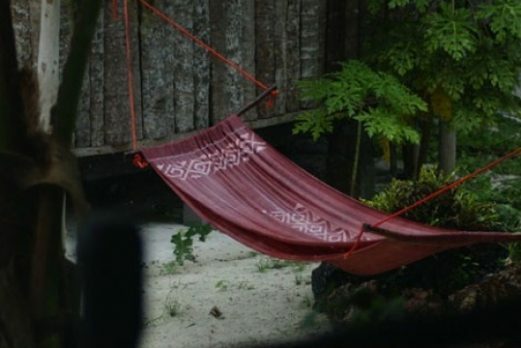 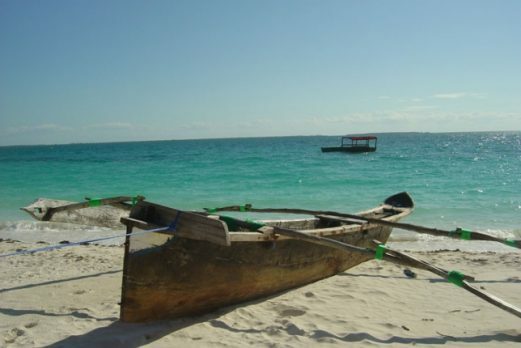 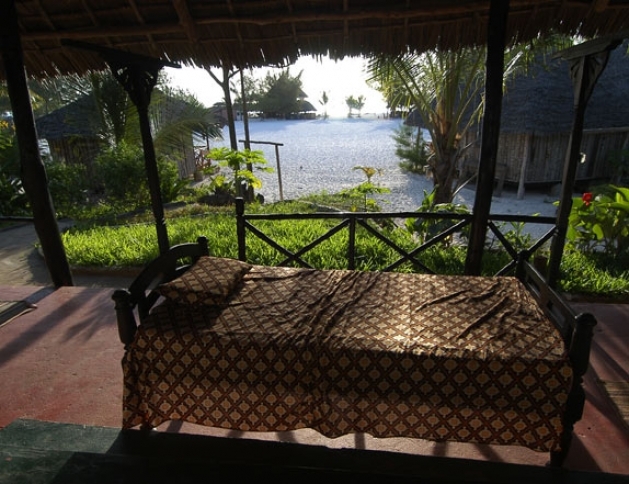 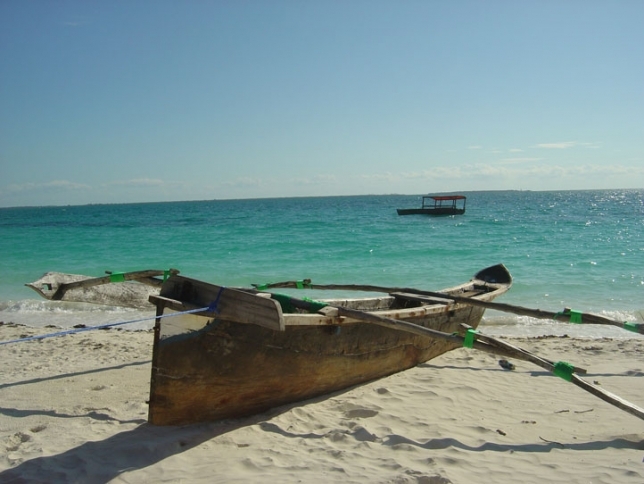 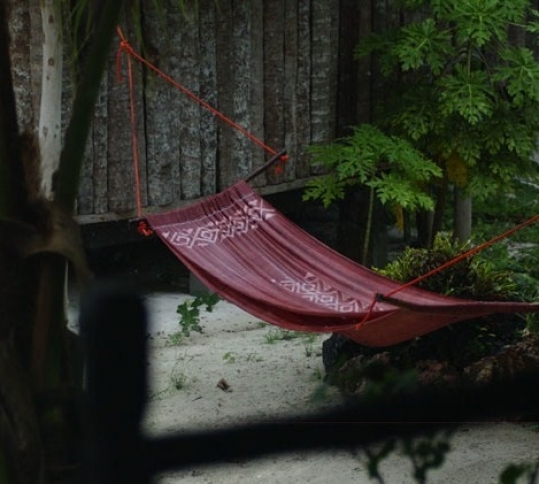 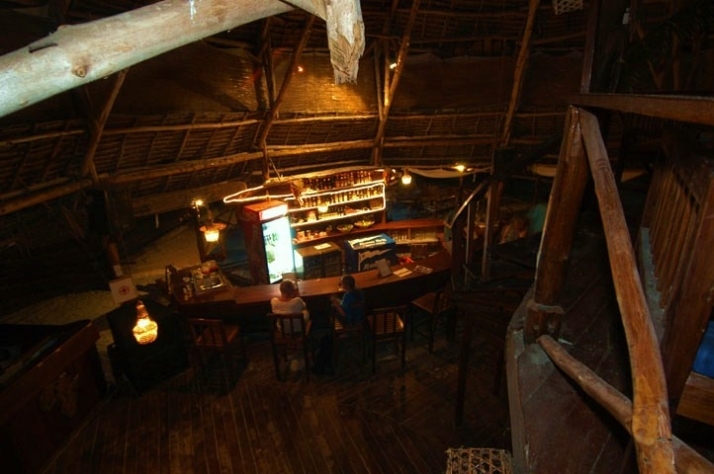 Kendwa Rocks is very simple, budget, guesthouse accommodation. Situated on one of the most beautiful beaches on the island, it is not affected by the tide and offers a full evening sunset. Kendwa Rocks takes its name from nearby Kendwa village, and the coral rock formation that offers magnificent views above the beach. 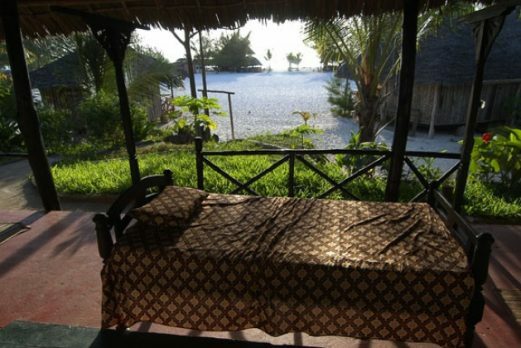 From the guesthouse you can look out across the sea to the distant island of Tumbatu and its lighthouse. This place is all about “taking it easy”; laze all day long on the beautiful, white, coral-and-seashell beach, and in the evenings, the west facing beach offers a stunning sunset. 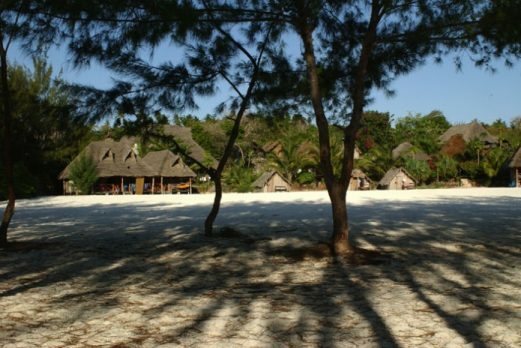 When the opportunity presents, this is a place where you can dance the night away in the moonlight feeling the sand between your toes. 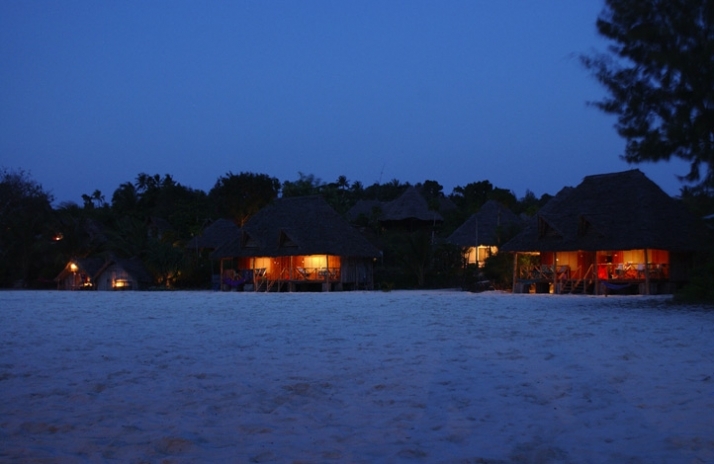 Accommodation is in coral-stone or coconut-wood bungalows or in palm-thatch bandas right on the beach. 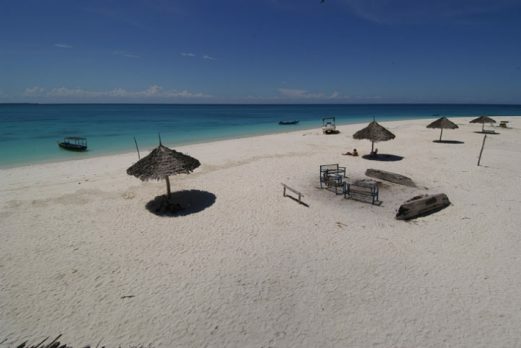 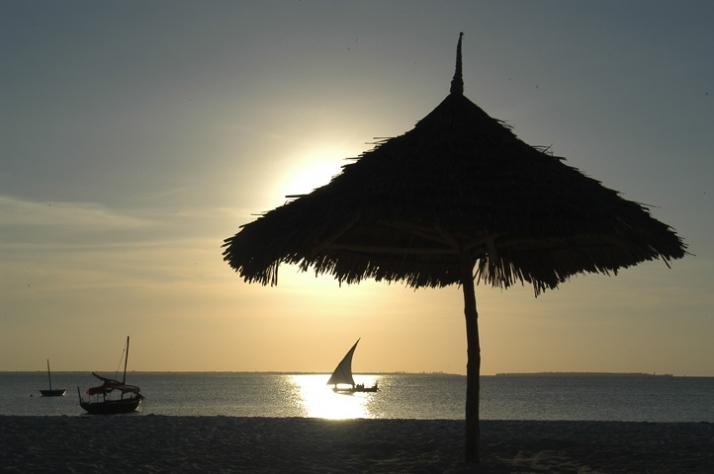 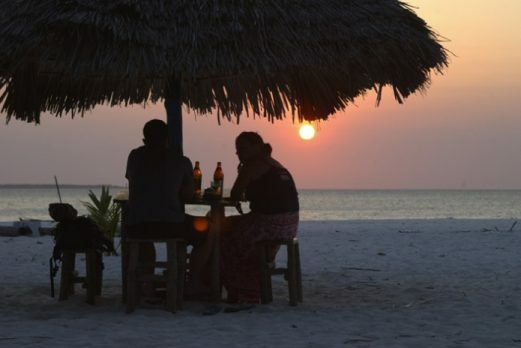 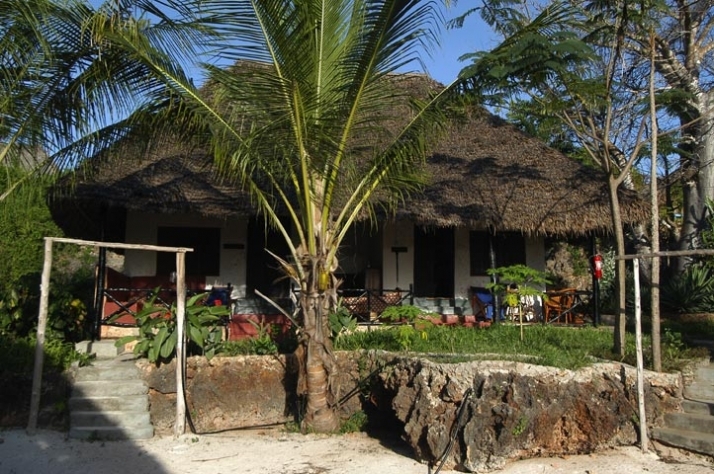 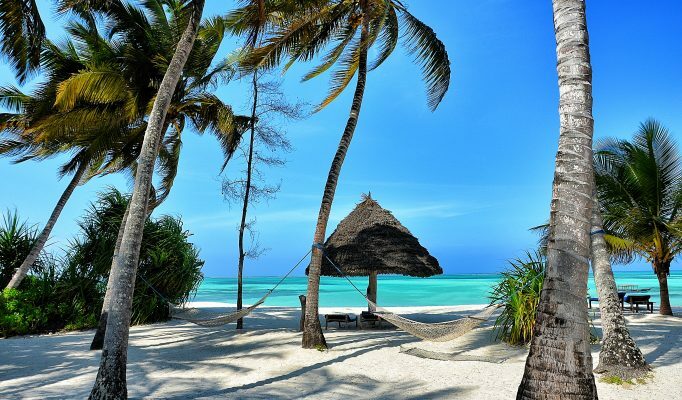 The guesthouse has a restaurant right on the beach which specialises in Swahili, Indian and Arabic cuisine, mostly seafood and vegetarian, with a menu based on the day’s catch. Alongside the restaurant is the Mermaid Bar which serves exotic fruit juices & cocktails and is open 24 hours with wireless internet connection! 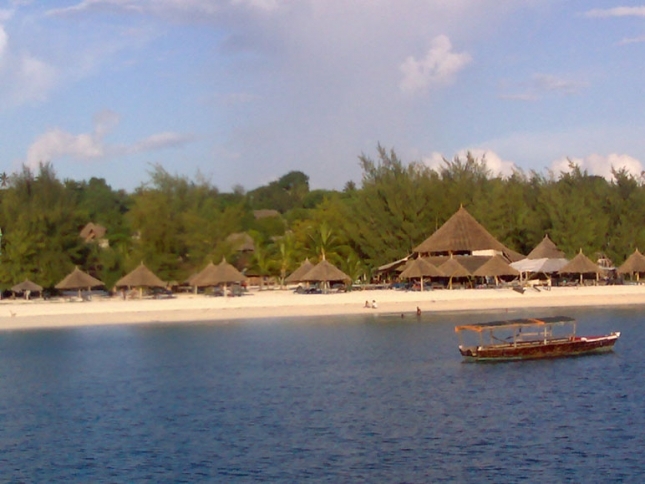 Snorkelling, fishing and diving can easily be arranged with one of the local dive and watersport operators. Kendwa Rocks is very basic but it is an “old favourite” for its totally laid back approach and beautiful beach location.